Model T Ford Forum: Old Photo - O. & W. R.R. 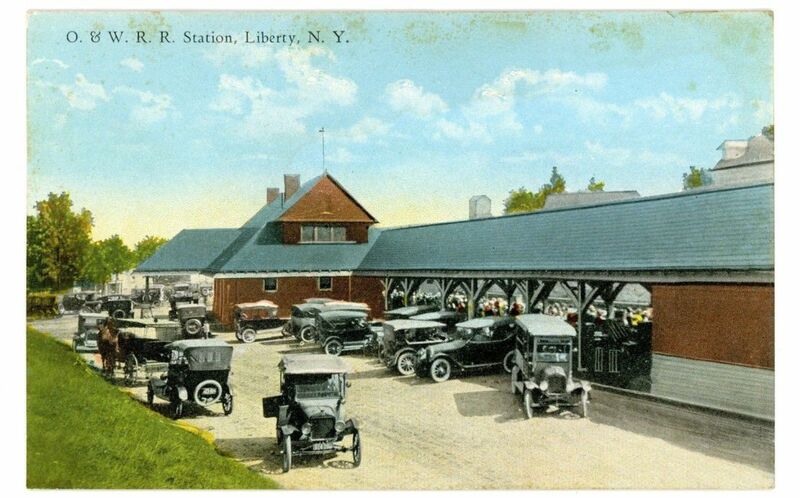 Station,Liberty, N.Y.
Old Photo - O. & W. R.R. Station,Liberty, N.Y.
Model T Ford Forum: Forum 2014: Old Photo - O. & W. R.R. Station,Liberty, N.Y.
Nice photo. I live in Norwich, NY where the O & W (Off & Walk)had the roundhouse. I forgot to mention it's a postcard.